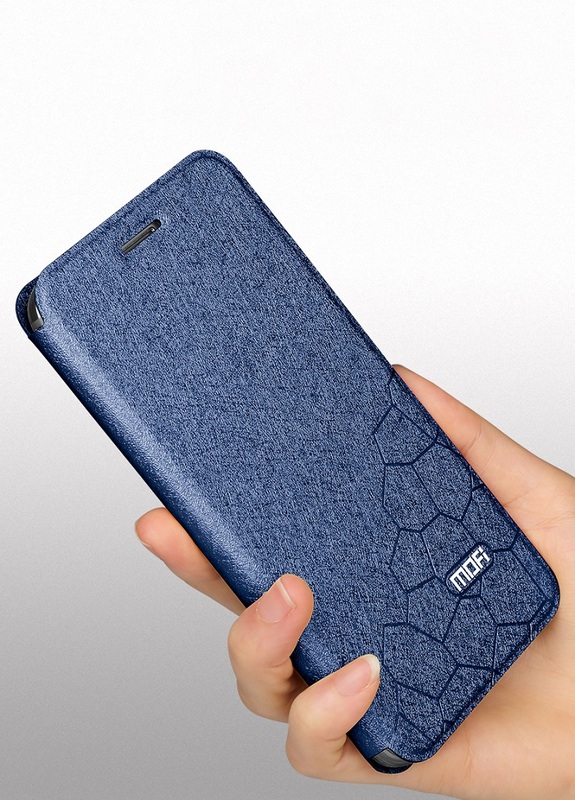 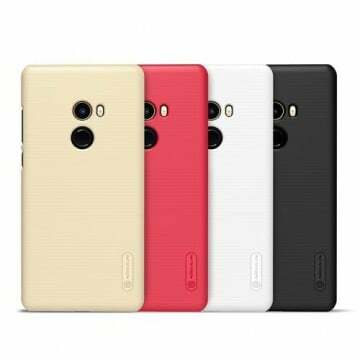 This stylish flipcover for the Xiaomi Mi 9 protects your device optimally. 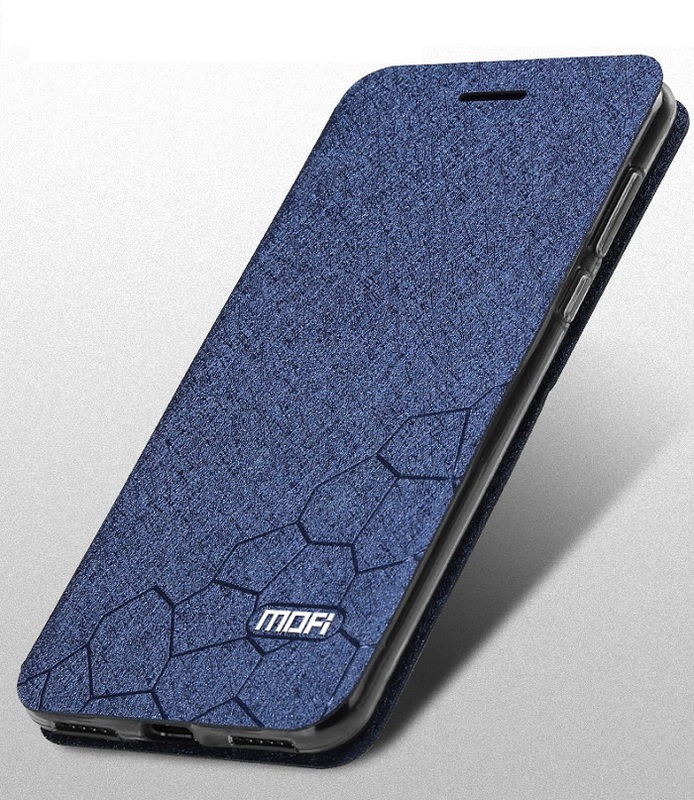 MOFI has used high-quality leather for the cover, which gives it an extravagant look. 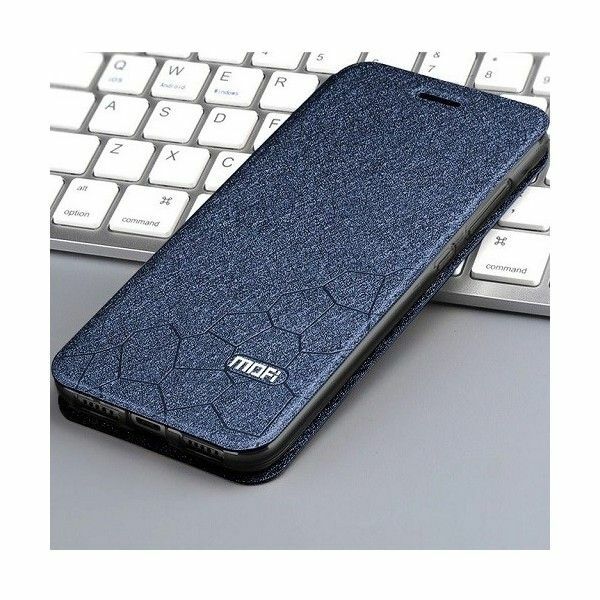 The cover can be used as a stand, is very resistant and is available in different colours. 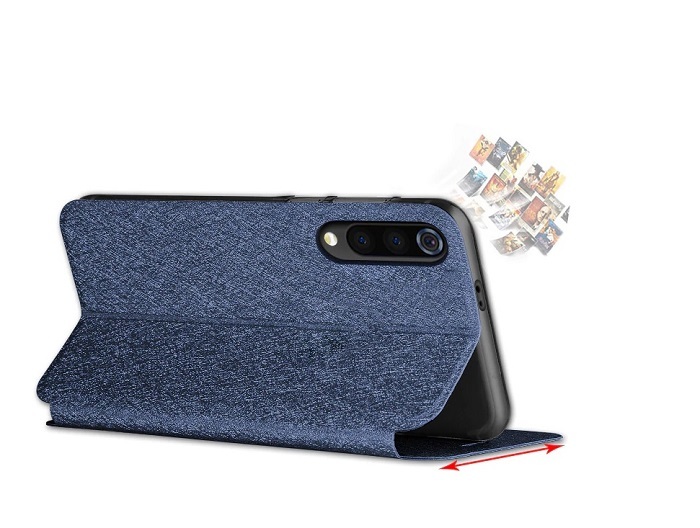 In addition, the camera is well protected on the back. 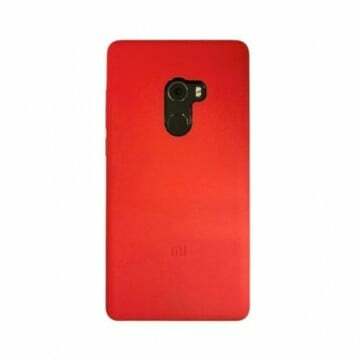 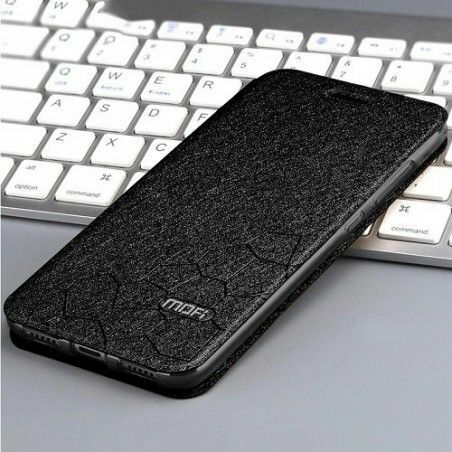 Notify me when the Xiaomi Mi 9 Elegant Leather Cover *MOFI* drops in price.